"Ron's Original Famous 5 x 5" is the Perfect Balance Between Simple and Delicious. Finish our "Tour of Teas" and You Will Receive a Custom-Drawn Tour of Teas T-Shirt, and Your Name Will Go Into the Pot for a Chance to Win Great Prizes at Our Annual Christmas Party! Ron's Mouth-Watering Starters are Sure to Keep You Coming Back for More! CLICK/TAP HERE TO LEARN MORE! 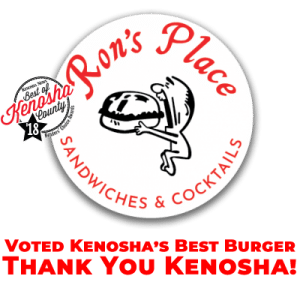 Our Best Burgers, Sandwiches, & More! 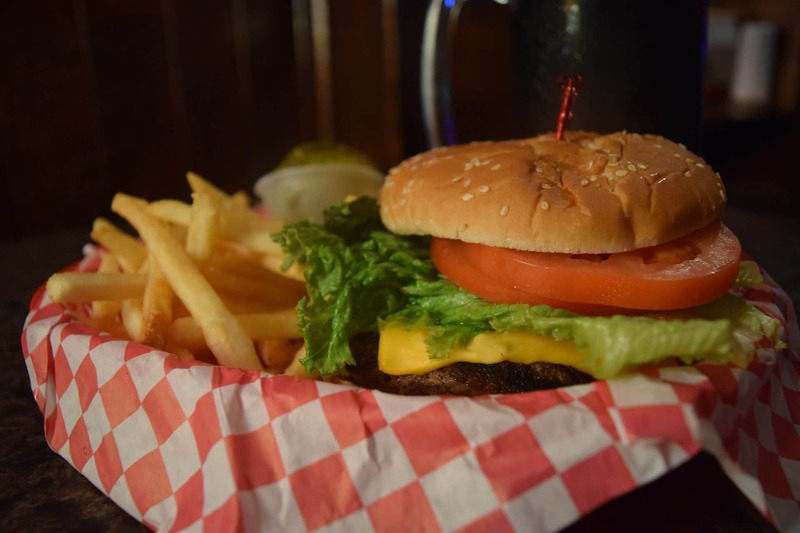 Try Ron's Famous 5 x 5, Our Delicious Half-Pound Burger! 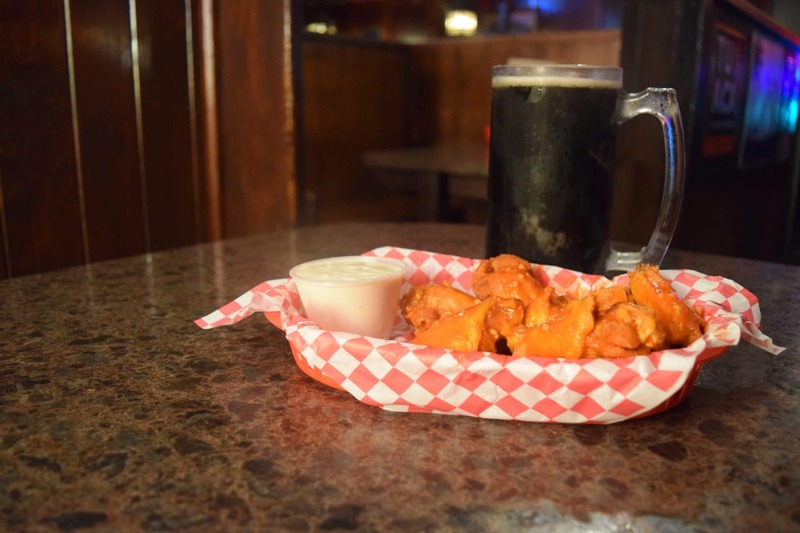 Come On In for Our Mouth-Watering Starters or Join Us for a Meal! We Make Over 40 Different Types of Teas! Try Some of Our Favorites! Between Our Selection of Imports and Craft Beers, You'll NEVER Go Thirsty! Our Mouth-Watering Sandwiches are Piled High with the Best Ingredients. Your Favorite Items Have Been Here for Years! Why Change the Classics?